Contractual performance: 2.4 MW; Heat volume: 3,600 MWh p.a. For the residential complex Nedderfeld with approx. 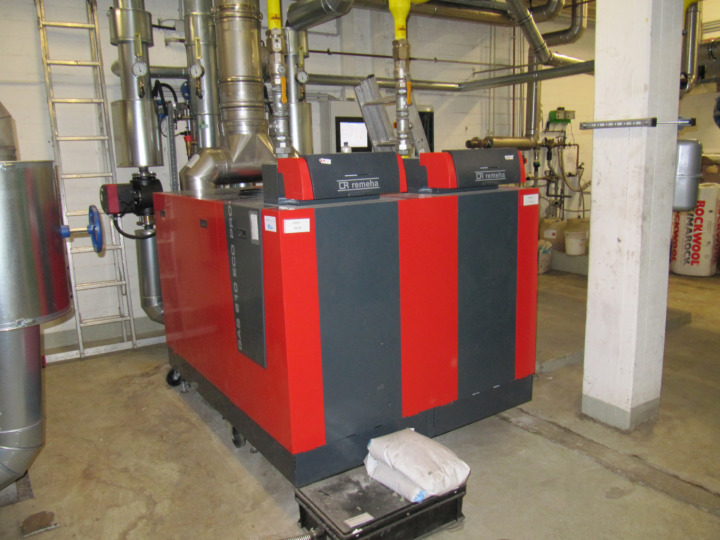 22,000 m² floor area in northern Hamburg, Kofler Energies planned and built a CHP plant with boiler system for 480 residential units with local heat network and 5 substations. This project resulted in a complete conversion from oil to gas. Boilers, pumps, and valves are controlled by Kofler Energies in such a way that demand-based and efficient operation is consistently ensured. The gathered data make energy consumption transparent and help adapt energy supply to energy demand optimally.